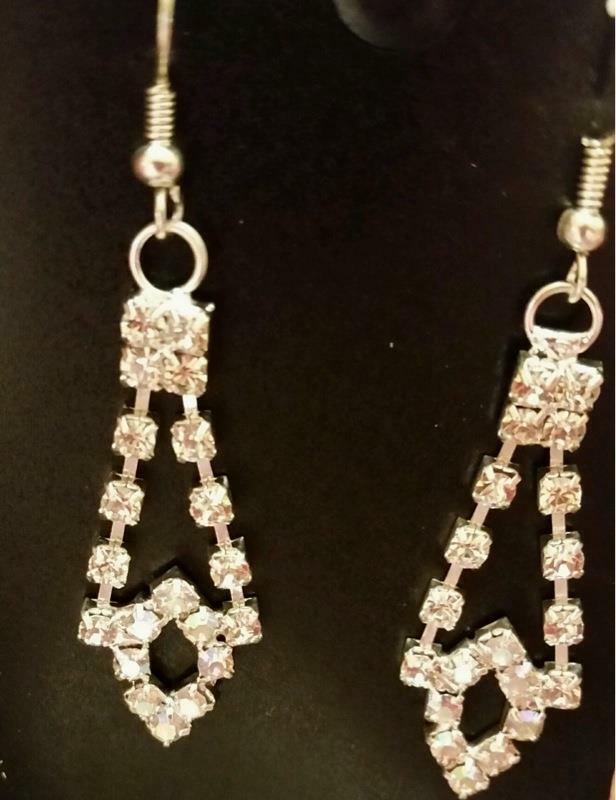 Diva Darlin Fashions and Jewelry – Hand crafted Jewelry,and other items that are unique and affordable.All items have a touch of fun and elegance all rolled into one. 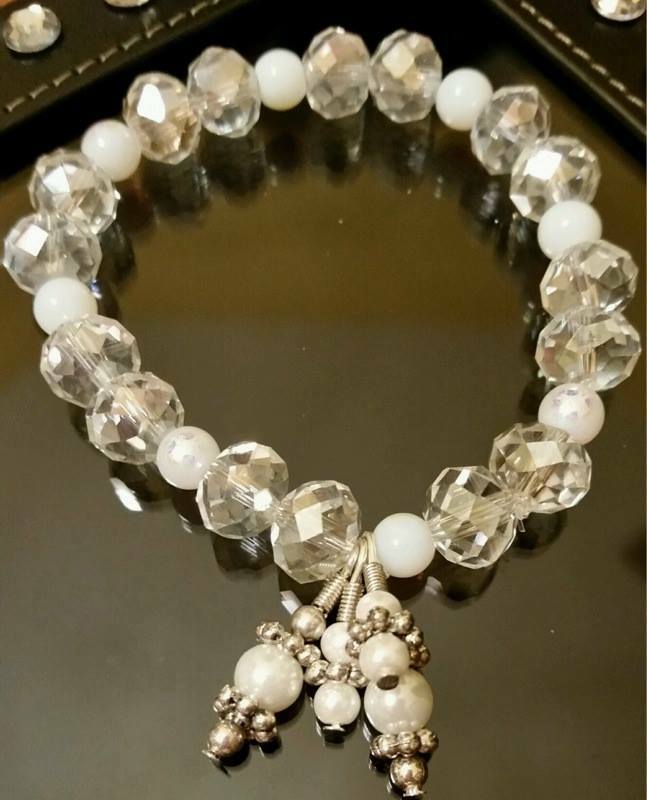 Custom Inspirational jewelry madebyEstell that is fashionable, affordable and fun. Do you want certain colors or types of beads, such as glass? No problem. 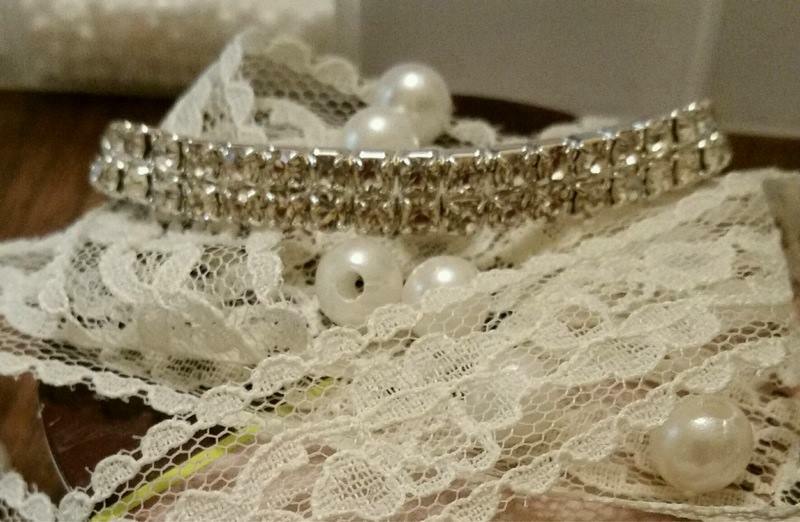 I will work with you to help design the bracelet or necklace that you desire. I also offer in home parties with hostess gifts. Do you want to purchase in bulk? No problem. I am available for vendor sites also. 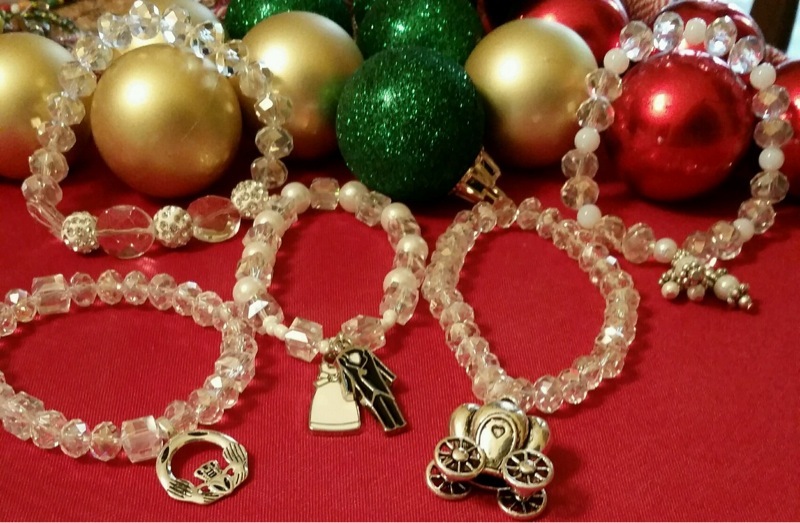 Part of the sales of the jewelry benefit SOS Ministries. See my About Page for more details. My jewelry comes from being inspired, whether it’s Christian Jewelry, Seasonal Jewelry, Bridal Jewelry, Pirate Jewelry, Novelty Jewelry and Custom Jewelry. All items madebyEstell have a prayer of Blessings prayed over them. 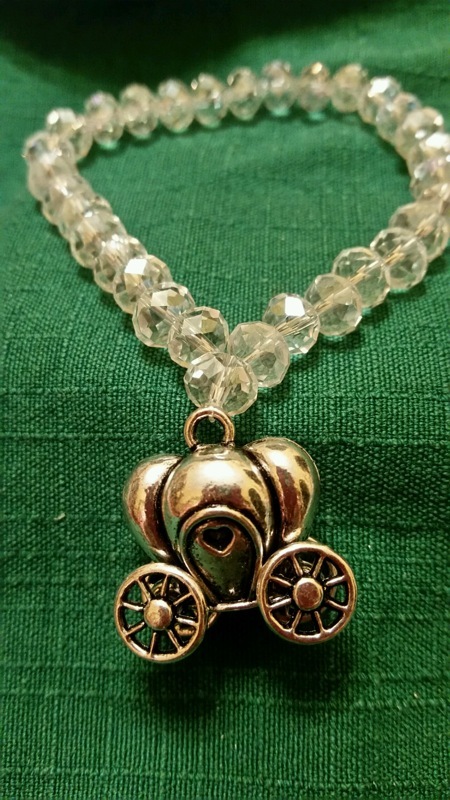 I received two of these beautiful new necklaces as a gift. I was amazed by the long length, the quality, the weight and the way the beads and charms were coordinated so well together. The cross pendant was larger than I expected it to be but not overly done. The Fruit of the Spirit charm was larger than what I expected and also the colors coordinated so well. I really do cherish both these gift items. When I wear them many people offer compliments. I highly recommend them.